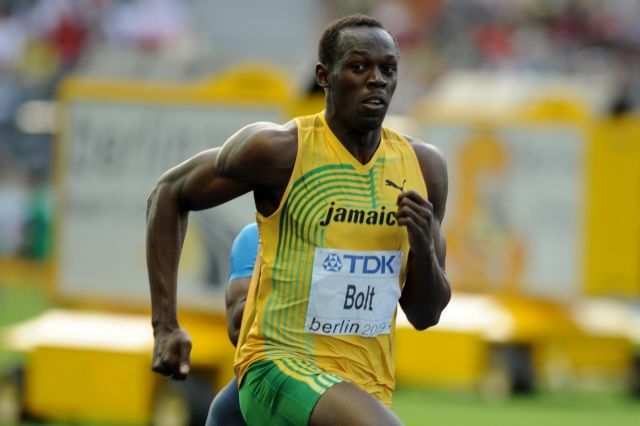 The World’s Fastest Man and one of the greatest athletes of all time, had shall we say an off year last year. Beset by injuries, and with no major titles to shoot for, Usain managed only a 9.82 in the 100 meter sprint in 2010. He did run a spectacular 19.56 in the 200 meter sprint very early in the season, but the remainder was plagued by injuries to his back and Achilles heel. Bolt even lost the final race of the year in Stockholm Sweden to his arch rival Tyson Gay, renewing speculation that the 100m title at the World Championships in Daegu, South Korea, would be up for grabs. A co-founder of Strong Athlete, Coach PK is a lifelong athlete whose passion is to help others realize their physical potential. Coach PK has nearly two decades of experience in high-performance athletics and sports nutrition. His no-nonsense programs integrate intense strength training, metabolic conditioning and performance nutrition to achieve results. 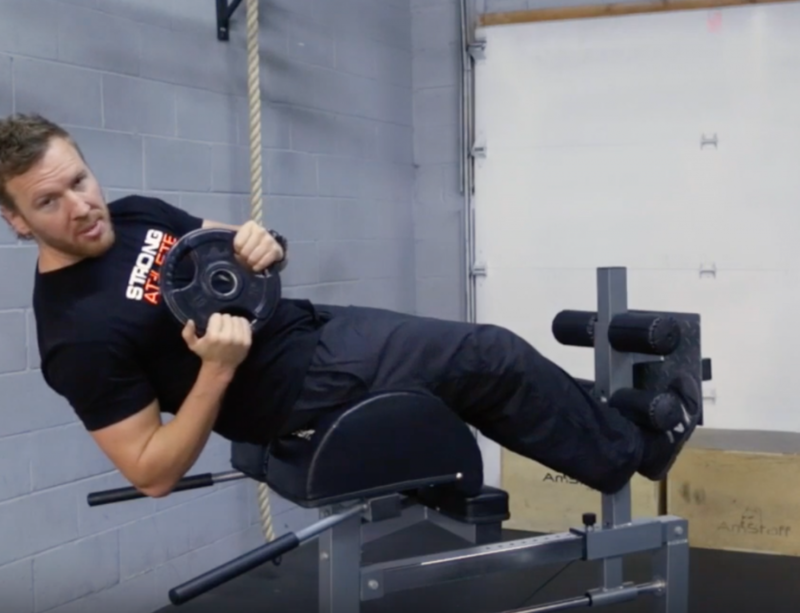 Coach PK’s clientele includes physique competitors, fitness models, martial artists, law enforcement professionals and dedicated individuals who want to be stronger physically and mentally. 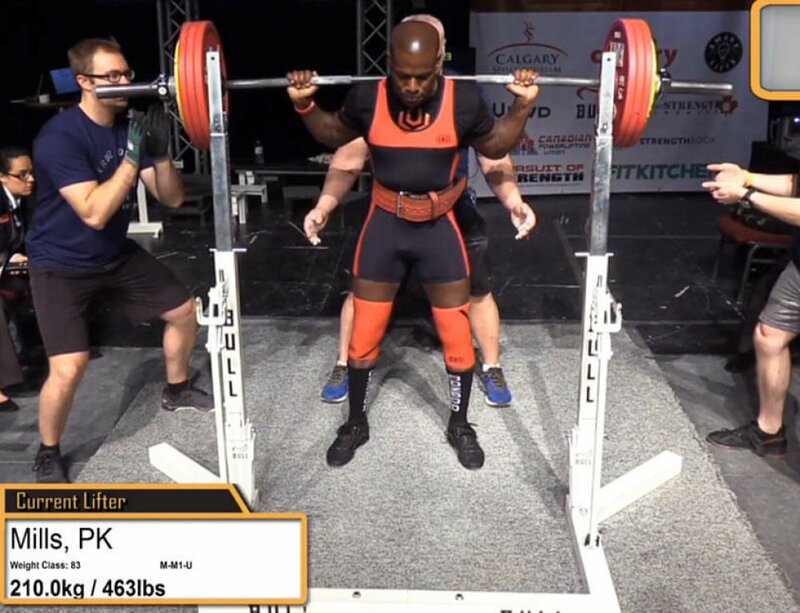 To set up a consultation, Coach PK can be contacted at pk@strong-athlete.com.